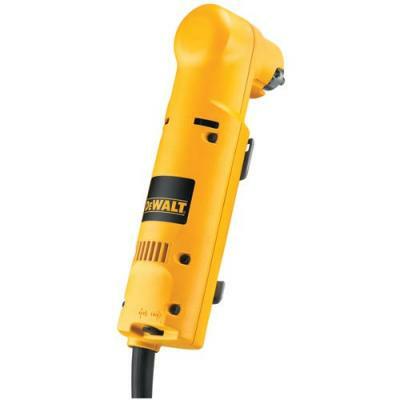 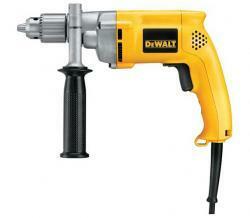 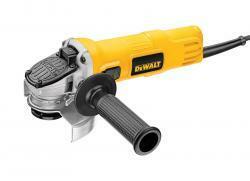 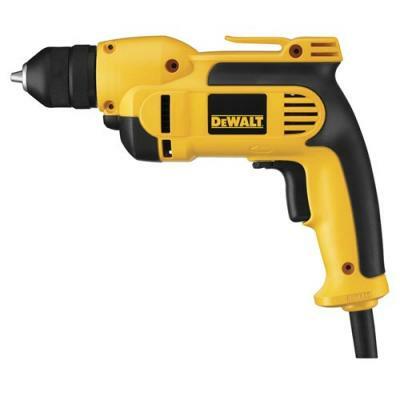 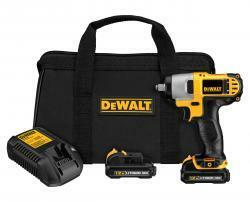 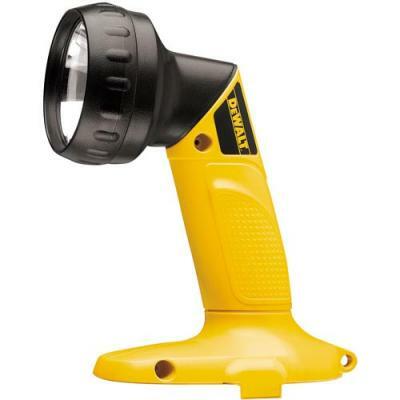 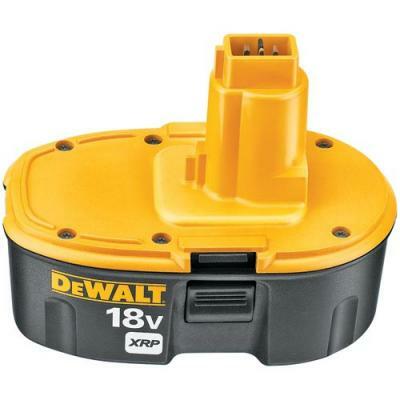 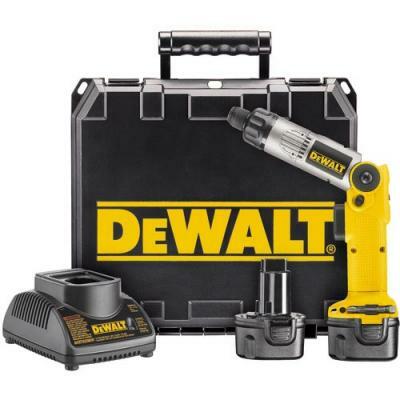 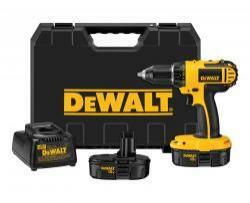 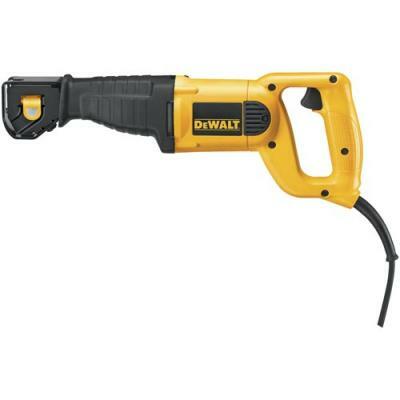 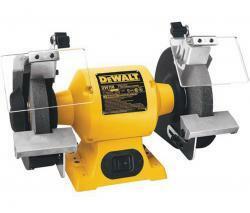 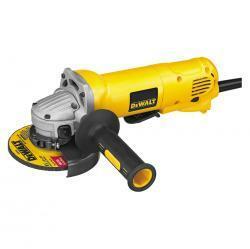 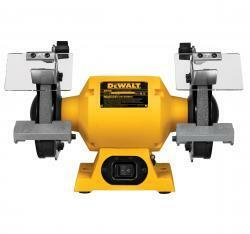 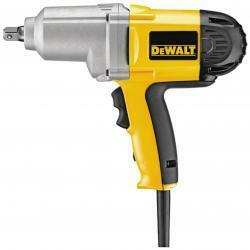 DeWalt power tools are a worldwide brand of power tools for the construction, manufacturing and woodworking industries. 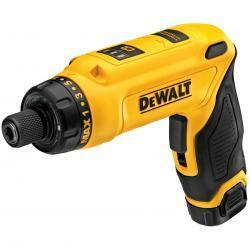 DeWalt's guaranteed tough power tools include cordless, drills, grinders, hammers, hammer drills, saws, metalworking and a lot more. 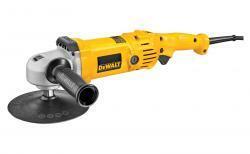 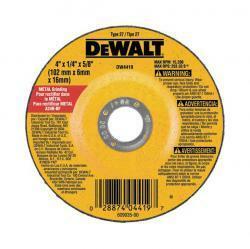 DeWalt Depressed Center Wheel - 4" x 1/4" x 5/8"
DeWalt Depressed Center Wheel - 4-1/2" x 1/4" x 7/8"
DeWalt Depressed Center Wheel - 9" x 1/4" x 5/8"